Attorney Bill Aleshire filed challenges earlier this month with the court over the wording of a citizen-initiated petition that asked whether the city should hire a third-party auditor to scrutinize the efficiency of all city departments. 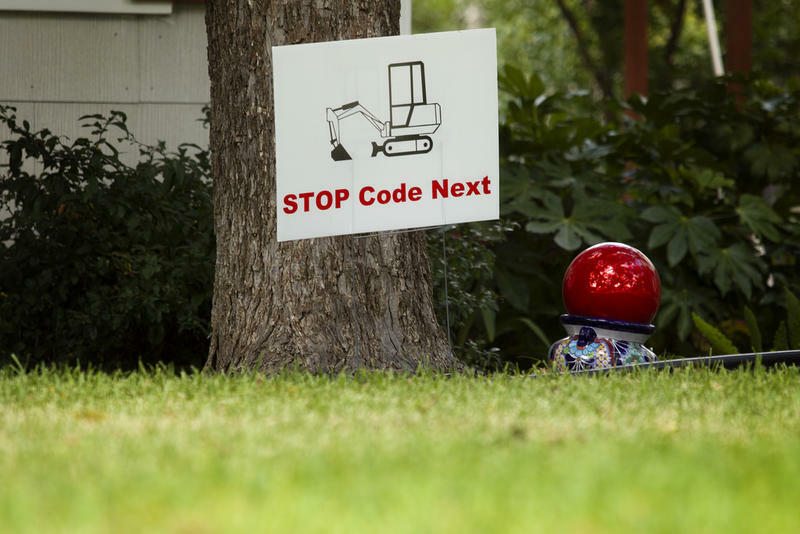 A second challenge came over the wording of a petition asking whether citizens should have the right to vote on every land-use rewrite, like the now-defunct CodeNEXT. In the case of the land-use ballot item, Aleshire argued the city “lacks discretion” to craft its own question to voters. 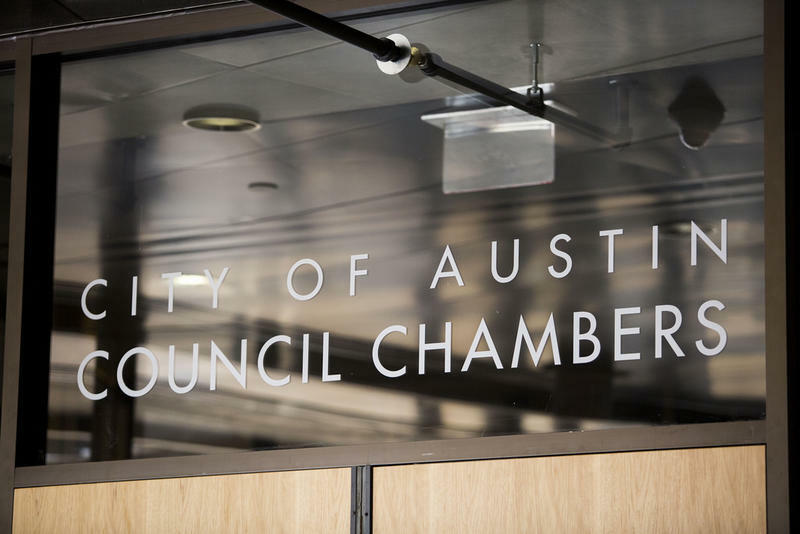 In the case of the efficiency audit, he argued the language approved by City Council discouraged voters from approving the measure. 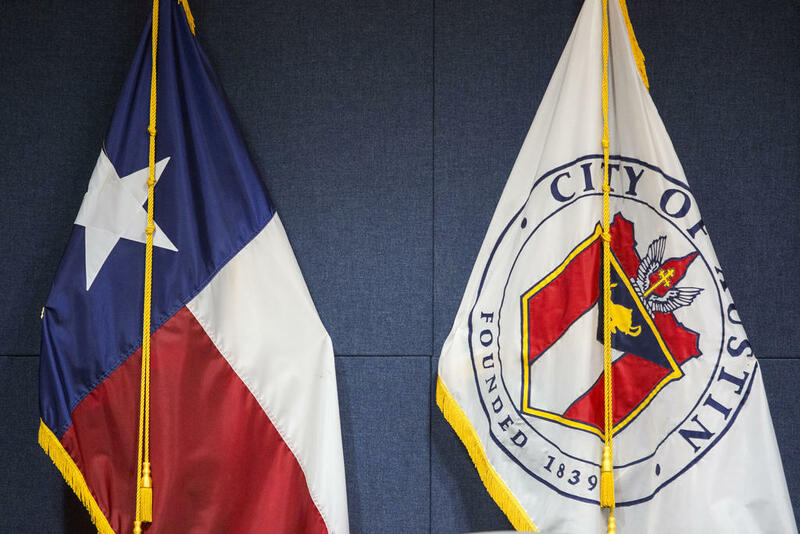 “With this denial, the Texas Supreme Court has confirmed that our ballot language conforms to the legal requirements and represents the key features of both citizen initiated petitions,” a city spokesman said.